The Equinox team consists of a group of talented multi-disciplined individuals who pride themselves on delivering a best in class service to their clients. Our team is split into a number of sub-teams that assist with various aspects of the business. Sam is a Chemistry (BSc) and Chemical Engineering (MSc) graduate. Having grown up in Frome, he joined Work AnyWare in 2012 immediately after graduating from the University of Leeds. 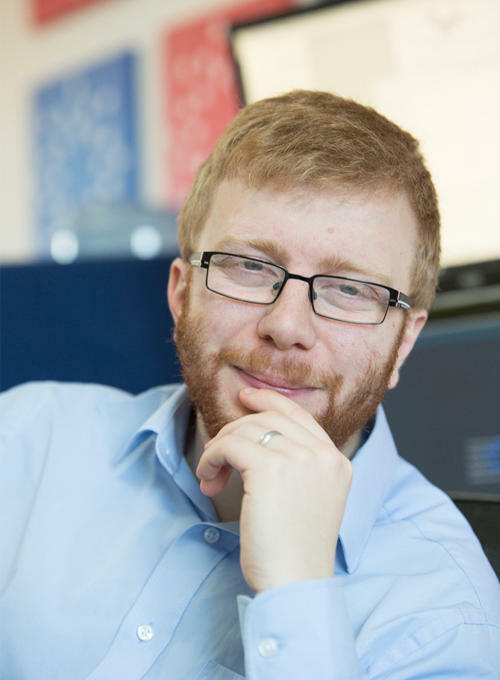 Sam is Work AnyWare's Managing Director and he plays an important role in the strategy and direction of the company. He is also involved in the design and implementation of any software Work AnyWare creates. Professionally Sam has a wide variety of interests, particularly in technical areas. His primary interests are in software design and development, he also enjoys designing and implementing the infrastructure that products such as Equinox rely upon. Outside of work Sam has a multitude of interests. He is a keen trumpet player, having previously played in various Orchestra’s, jazz bands and ensembles. He also enjoys tinkering on the piano, and on the odd occasion may be caught playing a Video Game. Tom, originally from Surrey, moved to Leeds in 2007 and graduated from Leeds University in 2011 with a BSc in Music, Multimedia and Electronics. 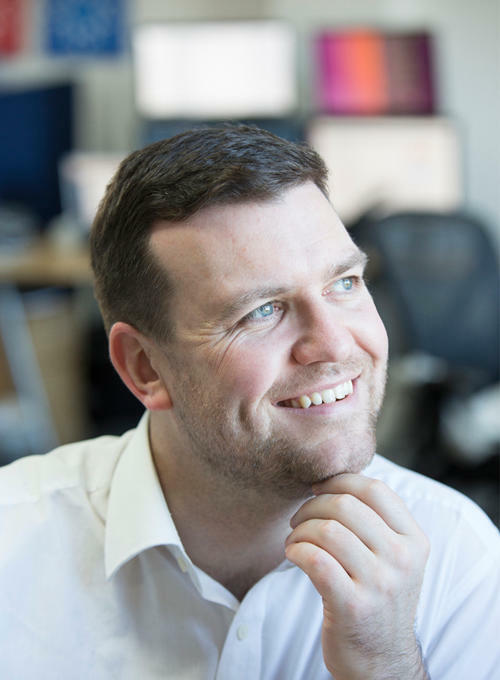 After starting at Work AnyWare in 2012 as a software developer, Tom now plays a key role in setting up new subscribers and helping to optimise work efficiency for practices as they move on to Equinox. Tom is a qualified patent administrator (PAC) and trademark administrator (CITMA). He continues to play an active role in the development of Equinox. Tom is a keen footballer and takes part in regular football tournaments in and around Leeds. He also involves himself in a variety of music events, playing guitar and producing music alike. Tom spends a lot of his personal time involving himself in other web related projects. Oliver, mostly referred to as Olly in the office, excelled in both Chemistry and Politics, leading him to study Criminology at the Sheffield Hallam University. From the lovely city of Leeds, Olly is a proud Northerner, who after graduating with a BA in Criminology, returned to his home town in Leeds. 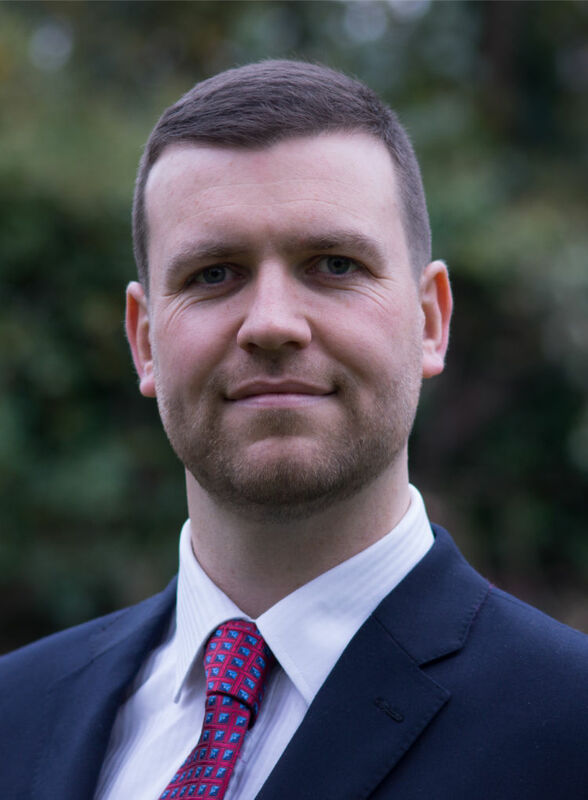 During his time at the University, Olly gained extensive experience working for various law firms around the UK before starting a full time career in marketing. Looking for a more interesting and challenging role, Olly applied to Work AnyWare, and the rest is history. 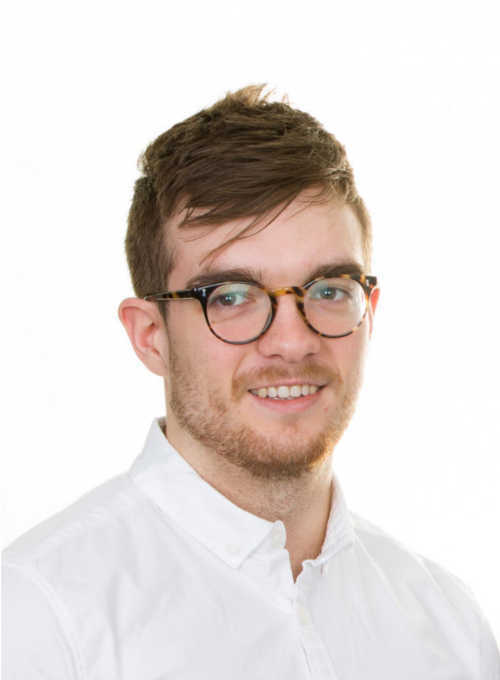 Olly manages Equinox support and strives for the highest quality of customer service in the best interest of our subscribers. Olly’s principle achievements seem to be mainly eating or gym related! Passionate about powerlifting, Olly has been training for several years and regularly competes in competitions around the UK. When he’s not lifting weights, you will find Olly playing video games and listening to music. He graduated his masters in Physics in 2015 and went on to travel through Central America and the United States working his way through deserts and jungles as well as enjoying big cities and island beaches. After six months away he found his way back to Leeds and joined Work AnyWare as a Development Technician. 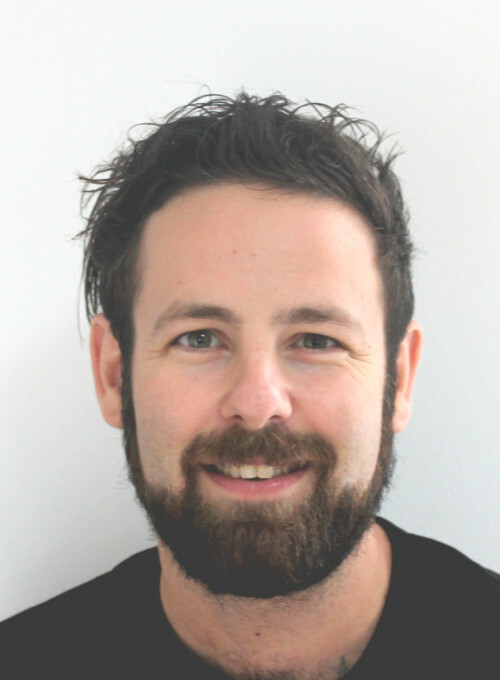 Sam is now responsible for managing the Migration team and ensuring new clients can use their existing data from the moment they go live with Equinox. In his spare time Sam enjoys skateboarding and has recently joined a rock climbing club. He also loves discovering new music and plays bass guitar in a band. 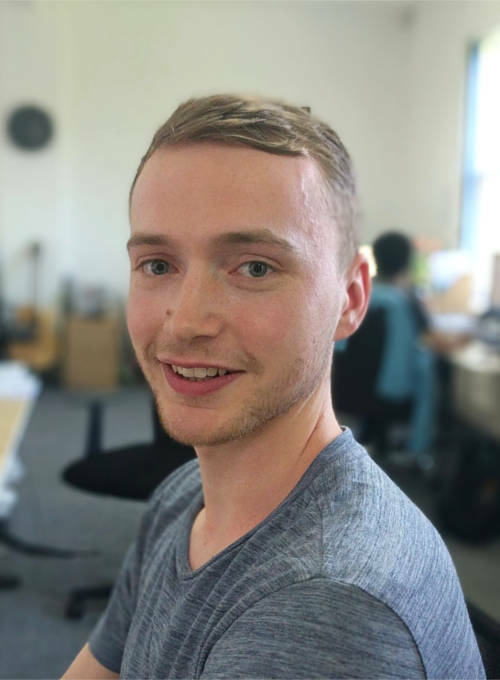 After having joined Work AnyWare in 2017 as a Software Tester, Josh now oversees new developments and features within Equinox as a Software Engineer. Having grown up around computers most of his life, he took a keen interest in programming at a young age, starting with Visual Basic at the age of 13. From then on he started to develop his skills in other programming languages at university and through projects involving electronics, Raspberry Pi micro computers, games programming and audio processing. In his spare time Josh also enjoys performing with various bands around Leeds' local venues, developing video games and building electric guitars. Charles from Leeds is a Server Administrator at Work AnyWare and is currently studying to be an Infrastructure Technician. Charles' role within Equinox is to keep the computer hardware of Work AnyWare ticking, as well as helping out where needed on supporting our clients. Having been exposed to IT from a young age, Charles has always been keen to the learn the ins and outs of how a computer functions. Whilst hardware being a focus, Charles also knows his way around various pieces of specialist software. Away from computers, Charles enjoys various sports such as downhill mountain biking, cross-country running, golf and snowboarding. Charles is also a musician, having studied Piano, Guitar and Drums. 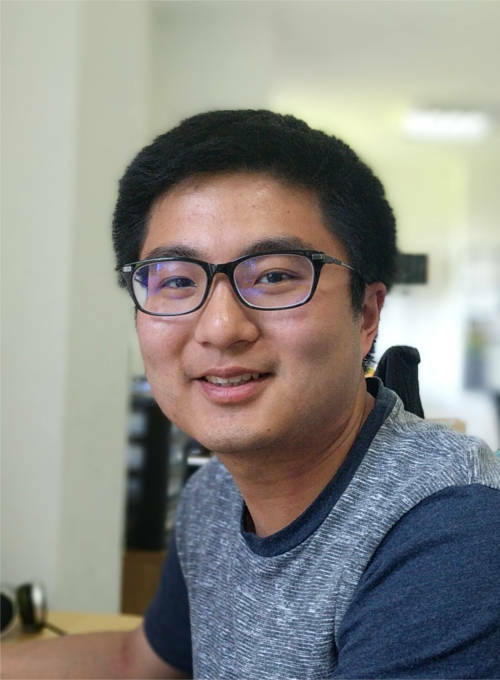 After completing Environmental Science (BSc, MSc) and Linguistics (MA) degrees in Hong Kong, Bristol and York, Felix travelled across Europe before finally settling down in Leeds and joined Work AnyWare as a Junior Migration Developer in 2018. As a member of the migration team, Felix works closely with Sam Boote to facilitate subscribers' smooth migration into Equinox. He has also joined the development team to create the best user experience for Equinox subscribers. In his spare time Felix loves being on the move and is always planning where to explore next. He enjoys learning new languages in his spare time, both human and computer. He is also a huge fan of classical music and enjoys cooking all kinds of cuisine. 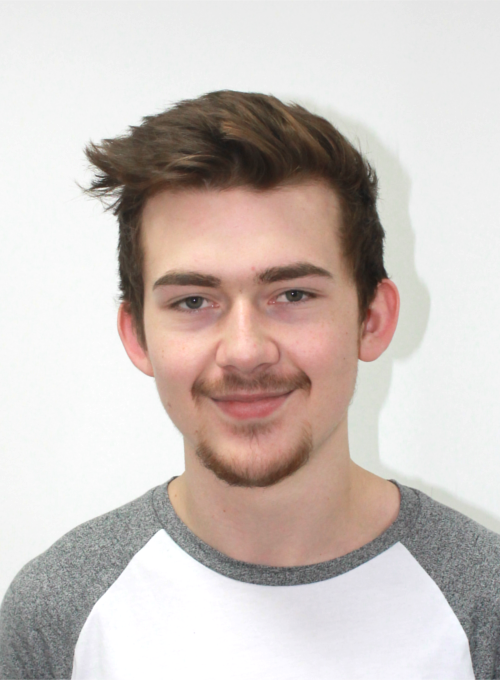 Sam joined Work AnyWare as Product Support Technician at the beginning of 2018. 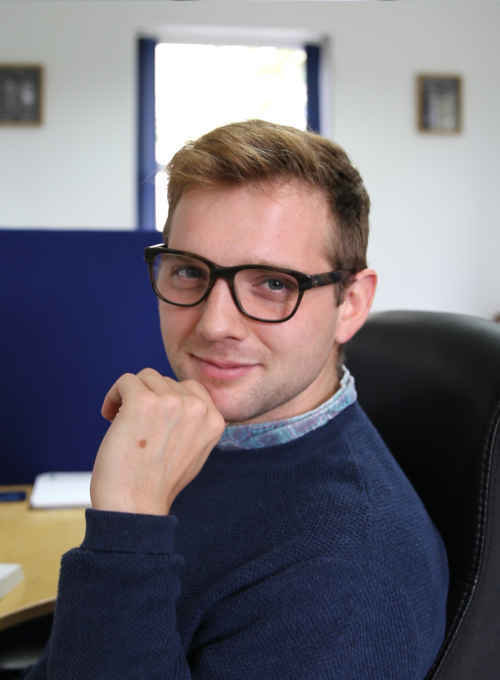 Sam aspires to provide the highest level of support to all our subscribers, enabling them to use the software to its full potential. As the third Sam to join the team, he goes by the name of 'Thor' in the office to avoid confusion. Sam grew up in North Wales where he studied Law, Politics and English at college, leading him to study Politics at the University of Leeds. 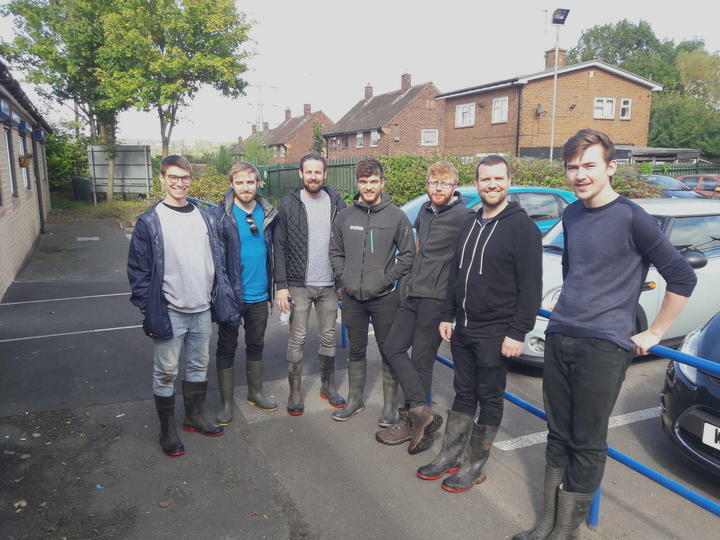 After falling in love with the city during his time at University, he decided not to move back after graduating and instead settled in Leeds, where he now considers home. Outside of work, Sam enjoys being active and spends a lot of time playing football or going to the gym. When he isn't playing football he can usually be found watching it instead, but along with this he has a keen interest in technology and current affairs. 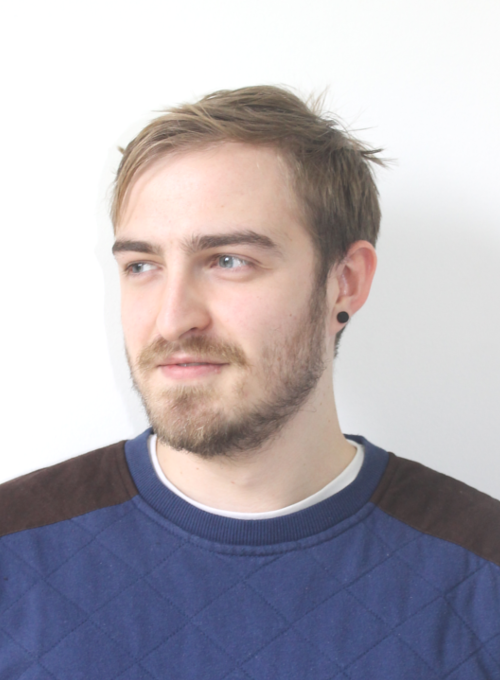 Tom joined Work AnyWare in autumn 2018 as our new Software Engineer. After studying New Media at University of Leeds 2011-2014 Tom decided to stay because he liked Leeds so much. Tom is interested in good design and building web applications that serve specific (and often useless) needs. Tom also likes experimenting with the latest web technologies. In his spare time Tom watches more films than your doctor would recommend, plays video games, enjoys a variety of music and likes to travel with his film cameras. 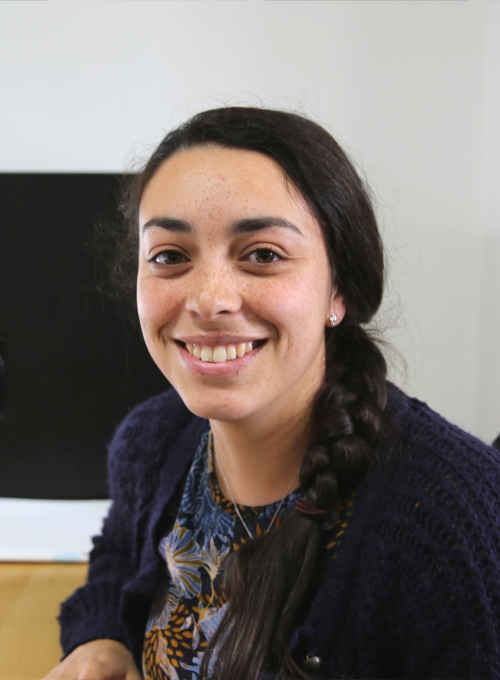 Coming from a background in software support, Alicia joined Equinox in 2018 as part of the Graduate Scheme and is now one of the Product Support Technicians. Her daily role involves helping our subscribers get the most out of the system by running training sessions, providing phone and email support and writing new content for our online Support Centre. Alicia is originally from North London and studied History at Durham University. From a young age, Alicia has always liked anything creative and enjoys everything from drawing to origami to knitting. She once knitted a Lord of the Rings scarf to rule them all. Alicia is also a leader for the Brownie girl guides and volunteers once a week. 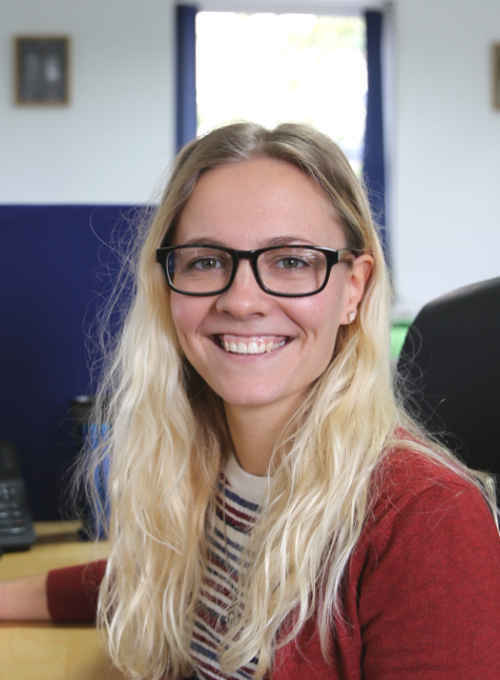 Ieva joined WorkAnyware in 2018 as part of the Graduate Scheme. She is now a Business Developer as part of the Client Services team, and is the main point of contact for our prospective clients. She graduated from The University of Greenwich with a 1st class degree in Advertising and Marketing Communications. She then spent six months traveling around Europe and Asia, before she finally settled in Leeds. In her spare time Ieva enjoys various outdoors activities, such as hiking, canoeing and skiing. She also practices Yoga and goes traveling as often as she can. 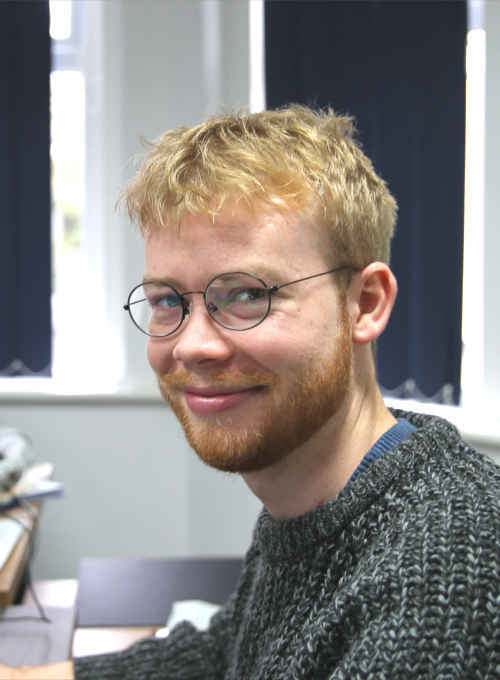 After finishing the Graduate Scheme Oliver has joined the Migration Team and is now responsible for the onboarding of new and existing clients data onto our software. 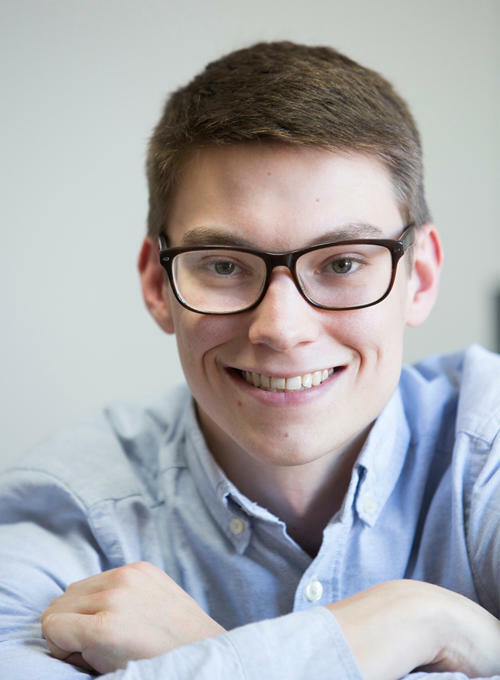 After graduating from physics (BSc) at The University of Edinburgh in 2017 Oliver spent the rest of the year pursuing a research project in the physics of acoustics department. He presented his research on Brass instruments at the Institute of Acoustics conference in November 2017. Oliver has spent the past year living in a van and surfing around Australia and has recently returned to living in stationary accommodation and the UK. He is looking forward to making Leeds his new home. In his spare time Oliver enjoys playing golf, surfing and Hiking. He also enjoys traveling although he’s in no rush to sleep in a van in the near future.